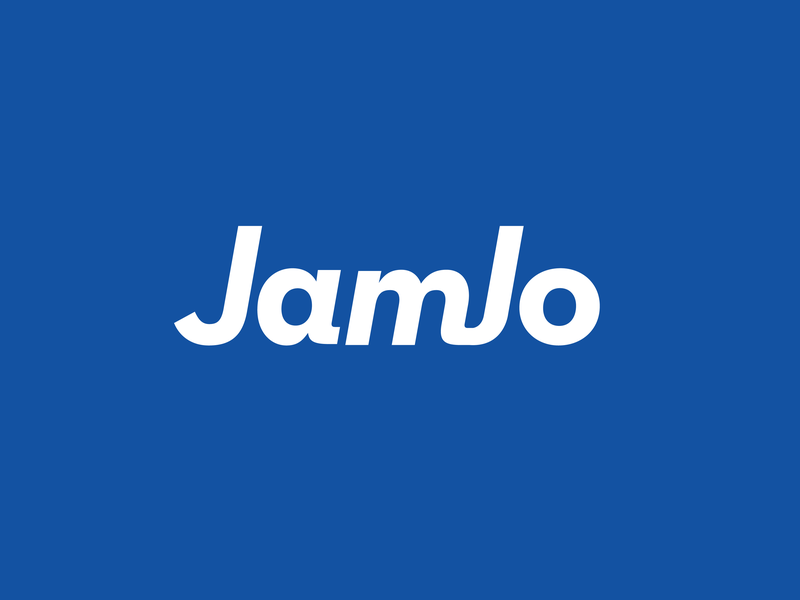 JamJo is a web design and development agency based in Cork, Ireland. We specialise in the design, build, hosting and support of WordPress powered websites for clients around the globe. Here’s some we built earlier. We provide simple and effective web solutions in the areas of web design, eCommerce web design and WordPress Hosting, Support and Maintenance. If you’re reading this, you’re probably in need of a website, an online store or something similar. Maybe you have a project in the works, an existing website that needs retuning, or a challenging project that needs to be conquered. JamJo was founded in 2009 by James O’Sullivan and Jon Carroll. They were educated at University College Cork and Cork Institute of Technology respectively. Together they helm JamJo, a dynamic and youthful company with an aim to deliver simple and effective solutions in the realm of the world wide web. View our Portfolio. James attended University College Cork graduating with an honors Bachelor’s Degree in Business Information Systems. Following an internship in Boston, Massachusetts, he soon came to realise that sitting in a cubicle for hours testing retirement fund management systems was not the life he desired. 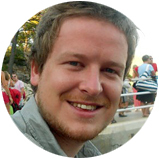 With a passion for new web solutions, online communities, interface design, and with an in-depth understanding of online marketing & promotion, James strives to give JamJo’s clients the full freedom of the web. Jon attended Cork Institute of Technology graduating with a Bachelor’s Degree in Design Communication. 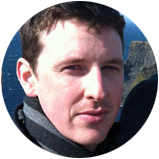 He specialises in web design and brand identity and enjoys tinkering in the workshop of the world wide web. Other talents include digital marketing and blogging. With an excellent eye for detail and a strong belief that less is more, he’s passionate about solving problems through clear & simple design. 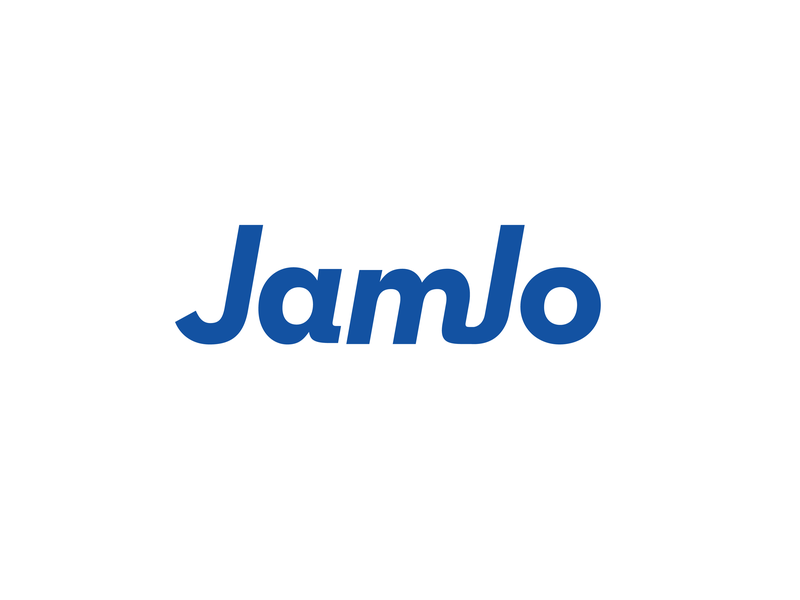 The JamJo wordmark is a distinct text-only typographic treatment of the name of our company and is used for purposes of identification and branding. If you’d like to make use of our wordmark, please find relevant links below.